There are the new restaurants everyone knows about, the ones with the high-profile chefs and $60 steaks. Which is to say, Knife; we are, of course, talking about Knife. 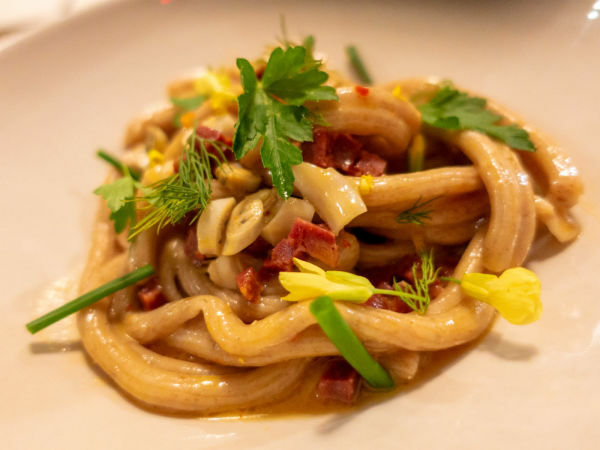 But there are other new restaurants in Dallas, you know — new restaurants with good food, diligent staffers and noteworthy stature. Restaurants with their own rich stories that we simply haven't had the time to tell yet. So this is that time, to acknowledge these 10 new spots which have yet to receive their glorious moment in our spotlight. So what if they don't have their own reality show? Here is our list of the top 10 new underdog restaurants in Dallas right now. New prototype from Yum! Brands (Taco Bell, KFC) champions the banh mi sandwich, which everyone knows needs all the help it can get. That's a little joke, because the banh mi sandwich is one of the hottest things on restaurant menus right now. Banh Shop does nearly a dozen sandwiches, with fillings that run from pork to American cold cuts to steak and eggs. If you're asking if this is authentic, you're missing the point. Rescued from the brink of closure by Rick and Susan Fairless, owners of Strokers (the motorcycle-tattoo-shop-bar-and-grill), this former pharmacy has been refashioned into a '50s-style soda fountain and grill. The menu is a classic, whether it's biscuits and gravy for breakfast, burgers and bologna sandwiches for lunch, chicken fried steak for dinner, or malts and milkshakes all day long. Prices are cheap, topping out at $8.95 for a chopped steak and dinner salad with grilled onions on request. Brand newly opened restaurant in the Hilton Granite Park makes this underdog list only because it is so so far north. 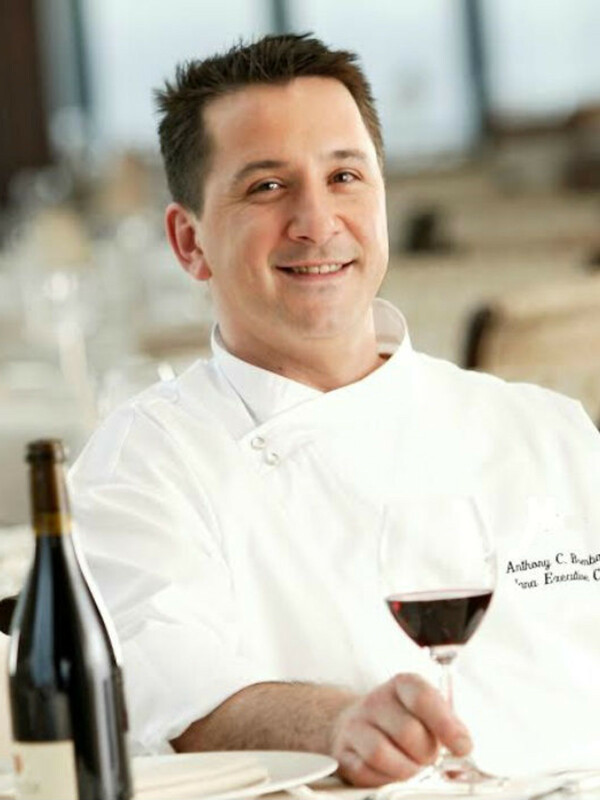 But there's a dream team at Carso, including Anthony Bombaci, famed for his high-flying cuisine at the Hilton Anatole, and food and beverage manager Edward Searle, previously at Central 214 at Hotel Palomar. Bombaci's inspiration at Carso is Mediterranean, with dishes such as lamb shank, 72-hour short rib and cavatappi pasta with guanciale, egg and parsley. New bar in Deep Ellum in the cool old Vern's space is more a bar than a restaurant, but it does boast a small menu of sandwiches, including peanut butter and jelly, plus hot dogs, tacos, chips, house-made pickles (served in Mason jars) and ice cream sandwiches. Owners are Carter Voekel, Gabe Whatley and Kelly Wesner, who know this bar-menu turf because they co-own the Fillmore Pub in Plano and The Pub in McKinney. This food truck-turned-mall restaurant is tucked behind the AMC theater, but it's well worth tracking down. The food they're putting out in this stark, clean space — it's where the Starbucks used to be — is gorgeously gourmet. Daily specials such as Wagyu chili pie with toasted corn nuts or roasted poblano soup play off the season, and all dining tribes are welcome, from Paleo to vegan to gluten-free. The latest new dish is a keeper: chocolate chia pudding, perfect for breakfast or dessert. 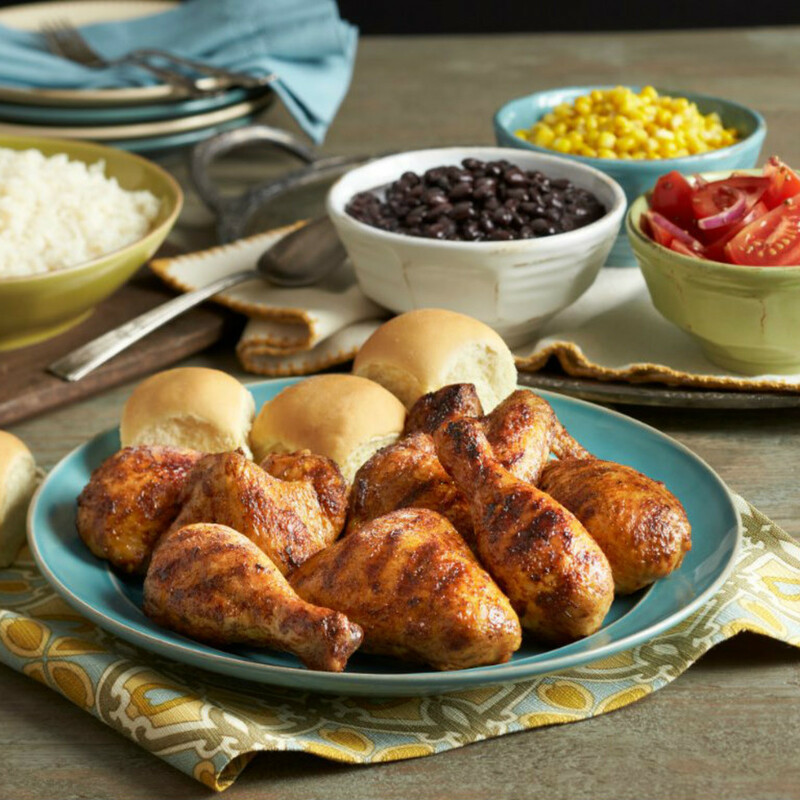 As a chain, Pollo Tropical is officially ruled out from being taken truly seriously. 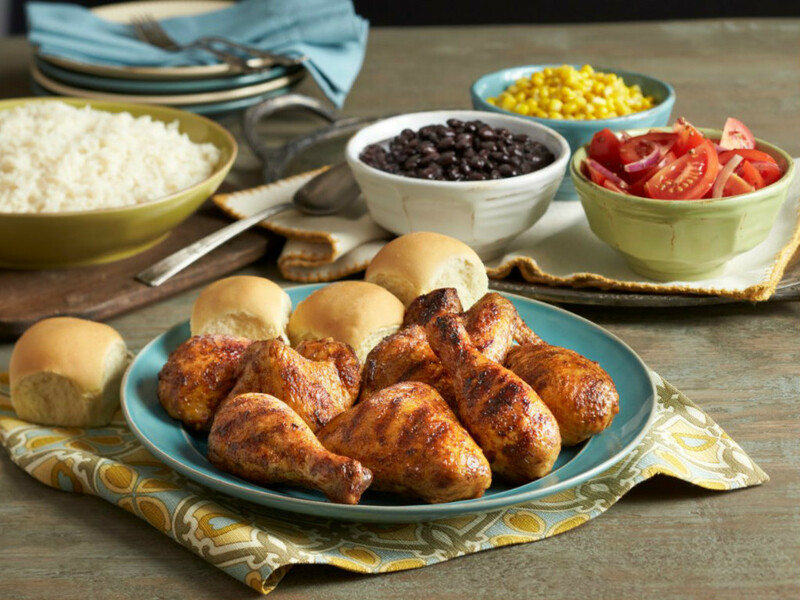 On the other hand, this Miami-based fast-casual concept specializing in flame-grilled chicken has a cult following, making it a perfect underdog pick. The menu has a Caribbean flair, with sauces such as pineapple-rum, guava BBQ and cilantro garlic, plus soups, salads, wraps, plantains and yuca with garlic sauce. The four branches around Dallas include Addison and Frisco. Offshoot of Bistro B on Greenville Avenue has become a favorite for its solid, cheap lunch with spring rolls, banh mi sandwiches and pho. Seating is limited, making it more of a place to grab and go, but a new updated menu features upscale options like five-spice Cornish hen with rice that'll have you searching for a table. 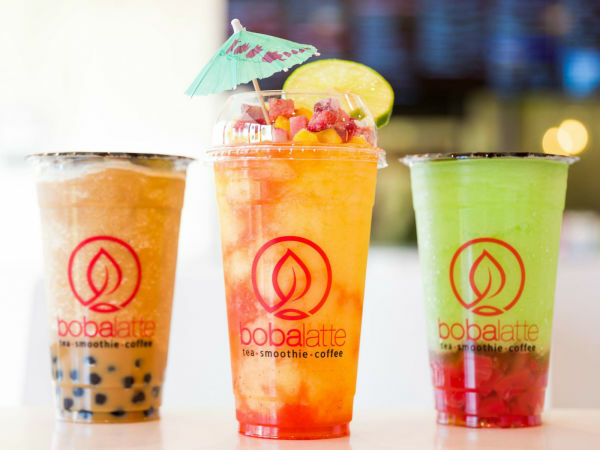 Rollngo also does a full line of drinks, including smoothies and boba tea. 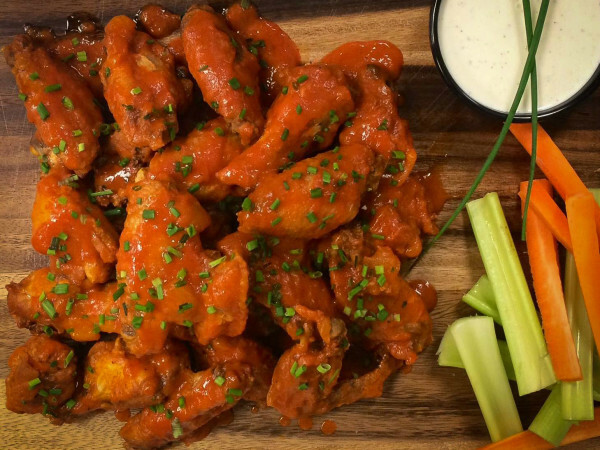 Former Ketchup Burger Bar space now bears the unfortunate name of The Sir, a restaurant-bar with an expanded menu that includes not just burgers but also wings and things. Its three managing partners include Ben Scott, a contestant on Bachelorette and Bachelor in Paradise. 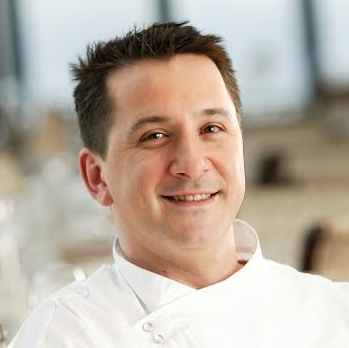 Chefs consulting on this debacle include Norman Grimm of Baboush and Peja Krstic of Souk. If for some reason you feel compelled to try this place, do not delay, if you catch our drift. Jon and Natalie Alexis moved the original TJ's into the old Purple Cow space at Preston Road and Royal Lane, with a bigger commitment to sit-down dining. Along with the fish market, there's seating for 90 with a menu of surprisingly affordable seafood dishes from chef Nick Harrison that expands beyond classics like steamed lobster, mussels, clams, potatoes and drawn butter. Full bar too. Formerly just a farm stand, Urban Acres has stepped up its dining game with the recent hire of David Rodriguez, former chef at Oddfellows. The menu will rotate weekly; typical new menu items include the "Pig and Fig" sandwich, tacos with chorizo, chicken salad, and organic pizza with garden sorrel pesto. They make their own granola and cookies, and there is always pizza on Friday nights and Sundays.